Comfort, quality and design are the most important things for us at ANGULUS. Our children will be spending a lot of time wearing our shoes which underlines the importance of buying the right ones. We want to give our customers the best experience and guidance when buying shoes for children. 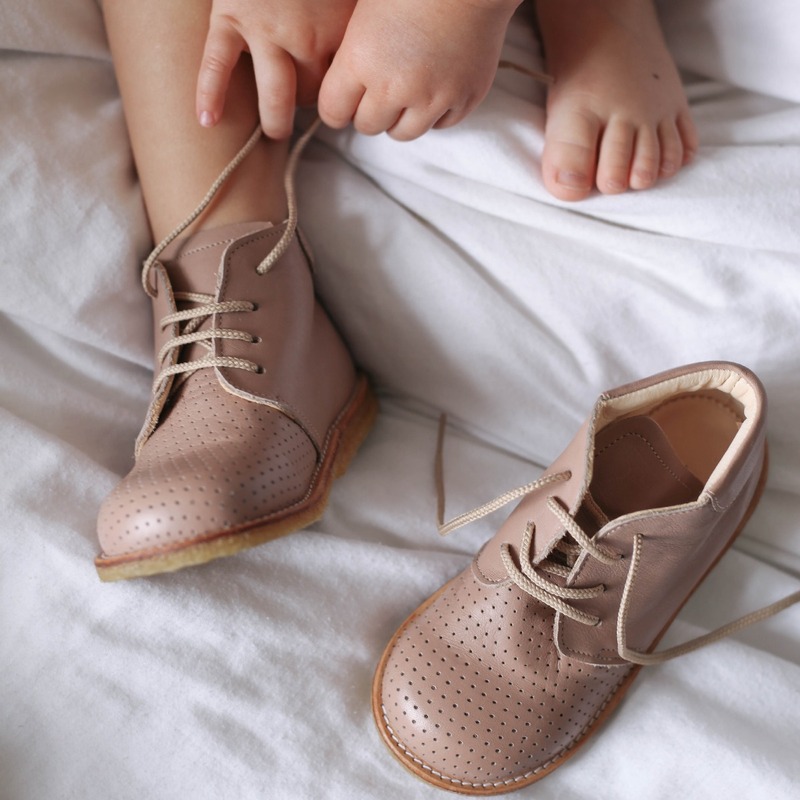 Here you will find guides and advices for picking out just the right shoes for your child.